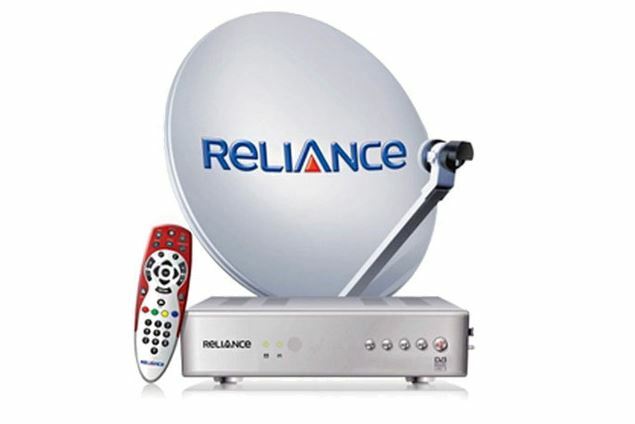 The consumers can book the Reliance Big TV DTH setup box at the payment of ₹500 through post offices. 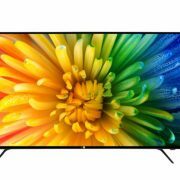 According to the Reliance, selling of their Free HD HEVC Set-Top-Boxes through the Indian post offices is an initiative to bring the rural and urban areas on the same platform for entertainment & education. The consumers will start getting the installation of their pre-booked Set-Top-Boxes before 30th of July. Whereas the delivery them will start from 15th of June. The peoples can start bookings via post office from 20th June. Recording & viewing channels simultaneously. The best part is the users will get a free 1-year subscription that includes HD channels and up to 500 FTA channels free of cost for 5 years. The pre-booking has already started from 1st March 2018. As mentioned above the user can book the DTH by paying ₹500, therefore, rest of the amount which is ₹1500 has to pay once they receipt the Set-top-Box and outdoor unit (ODU). Furthermore to get loyalty bonus, subscribers need to recharge a monthly amount of INR 300/- from 2nd year onwards for all pay channels and on completion of subscription of pay channels continuously for next 2 years with Reliance Big TV, subscribers will then get back INR 2000/- as a loyalty bonus (the amounts paid during booking and receipt of the Set Top Box) in form of recharge, thus providing entertainment effectively free of cost.